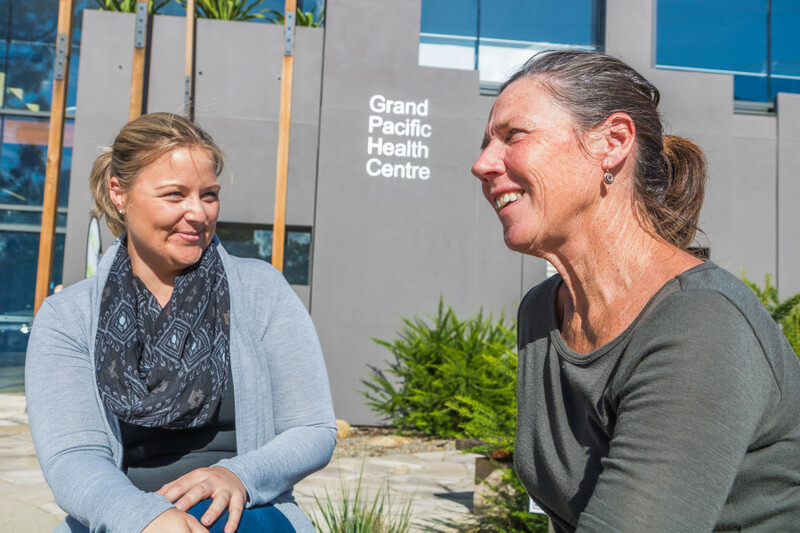 Grand Pacific Health (GPH) Centre – Nowra is home to a range of high-quality primary care services that address the health care needs of the local community. We are a GPA accredited practice with a multidisciplinary team including GPs (doctors), nurses and allied health professionals. Grand Pacific Health Centre - Nowra is located within the new medical precinct in Nowra on the South Coast of NSW. Achieve a great work/life balance surrounded by the natural beauty of nearby locations including Berry, Culburra and Jervis Bay. Our dedicated team of health professionals are here to help you with a wide range of medical services, throughout all different life stages. 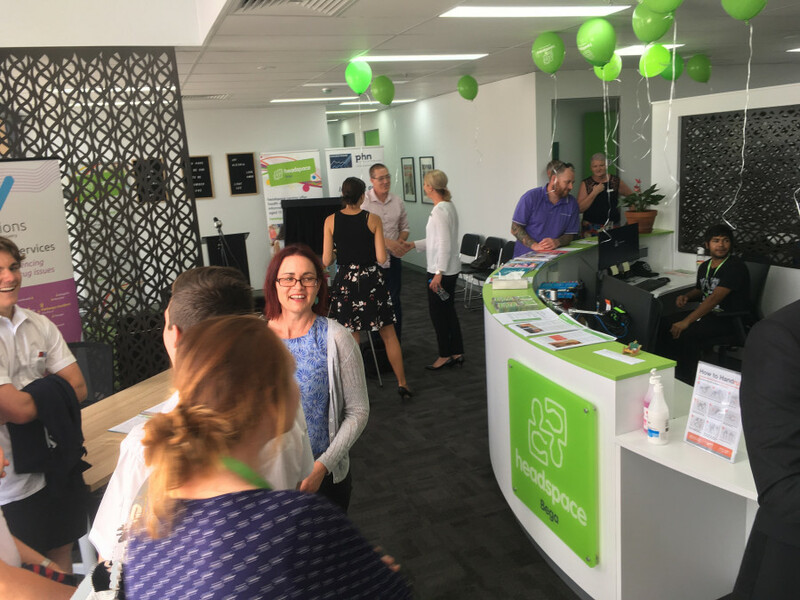 Whether you need to see a doctor (GP), nurse, dietitian, exercise physiologist, clinical psychologist, podiatrist, visiting medical specialists or pathology you can access it all here. If you think your symptoms require urgent treatment please use the symptom checker.